We are looking for new team members for the 2017-2018 season. You can join the team now and practice with us to prepare for next season. 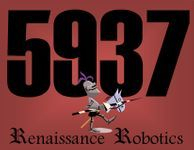 All Renaissance Robotics team members have a rank in each category based on their level of training, interest and competence in each of the sub-teams. 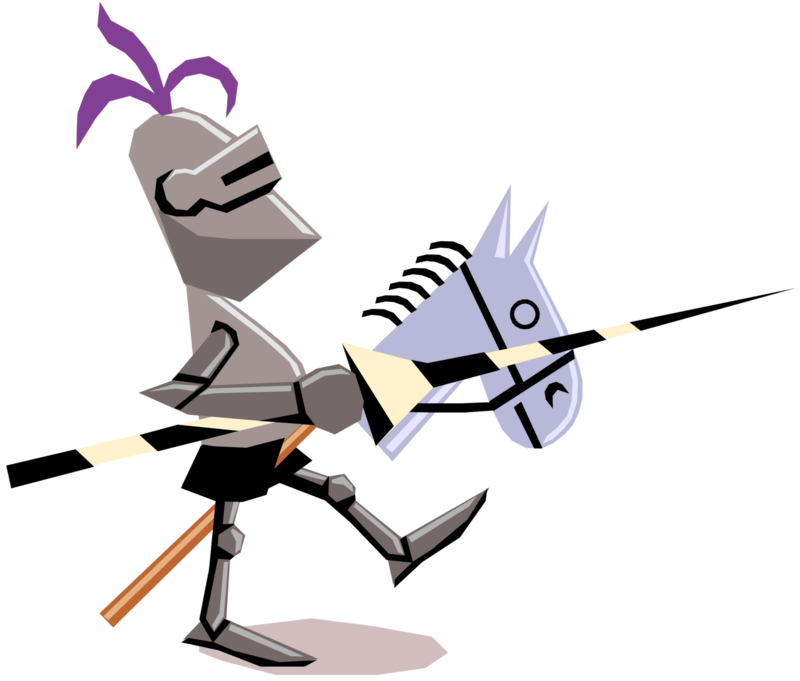 Every level is responsible for cross training the level(s) below them in that subject area.